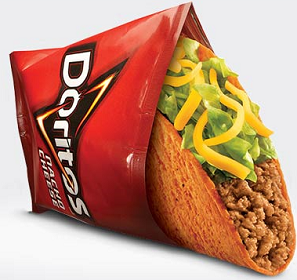 To get a FREE Doritos Locos Taco at Taco Bell Register for a account then download the Taco Bell app for iOS or Android and login or register. The offer should be located in your account under “Offers”. No purchase necessary, expires January 16.